Dr Stefan Vaz graduated from the National University of Singapore in 1989 and went on to receive his advanced Specialist training at the world renowned Eastman Dental Institute of the University of London. With almost 30 years of experience in the field of providing specialist orthodontic care, he has accumulated extensive experience in treating patients with all kinds of malocclusions and facial anomalies. Dr Stefan Vaz is a Specialist in Orthodontics, a Fellow of the World Federation of Orthodontists, a Member of the American Association of Orthodontists and a Fellow of the Academy of Medicine Singapore. 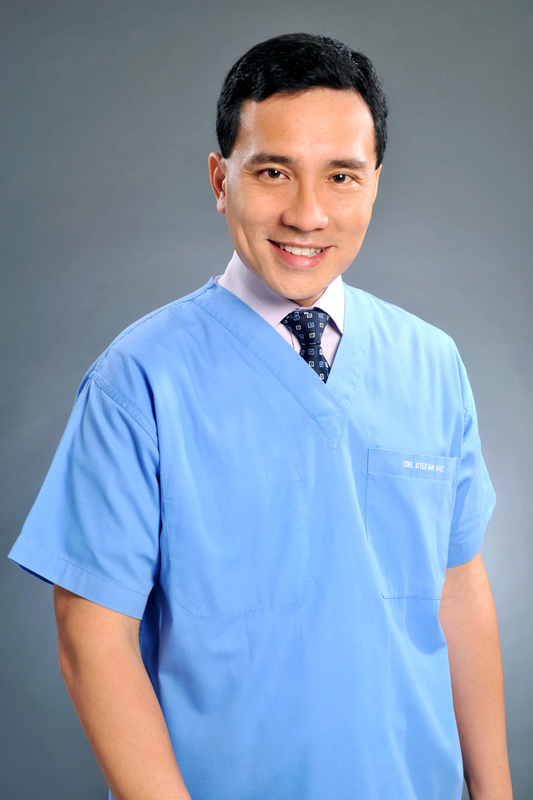 He is also one of the most prolific users of Invisalign in Singapore. He is also a member of the Invisalign International Steering committee and even lectures Invisalign staff and specialists on the Invisalign appliance. He was at one time a Visiting Orthodontic Consultant to no less than 6 different clinics requiring his expertise. As Dr Vaz is well versed in all aspects of Orthodontic treatment modalities, patients at our clinic are spoilt for choice and are able to select which kind of appliance best suits their needs and aesthetic requirements. With almost thirty years experience, Dr Vaz understands that each individual is unique and that the key to a successful result is about communicating with the patient and allowing the patient to visualise the result that he can expect to have BEFORE treatment even begins. Modern orthodontics is about involving the patient actively in the treatment planning process so that the patient knows what to expect from his orthodontic treatment and plays a dynamic role in determining his own smile. For all these reasons, the practice utilises its own “Visualised Treatment protocol” where patients will be able to see via the use of computer simulations, photographs and models, the end result that they can expect from treatment. The patient can rest assured that at the end of treatment, he will walk out of the clinic with a confident smile that has been planned to optimise the appearance of not just his teeth but also his facial features.